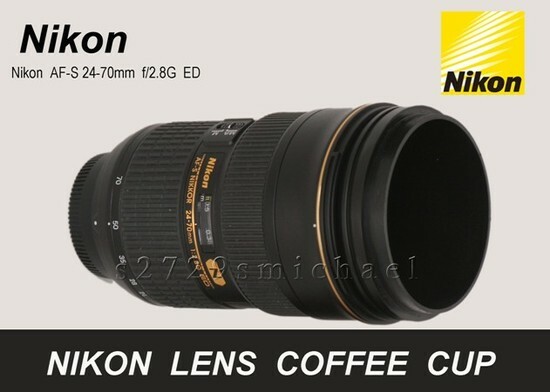 Yes this is a usable coffee mug made from a Nikon 1:1 24-70mm lens but sadly it is currently all sold out. This was a limited special edition product, no word if this will be back in stock. The eBayer has sold 100 of these in just a few days.